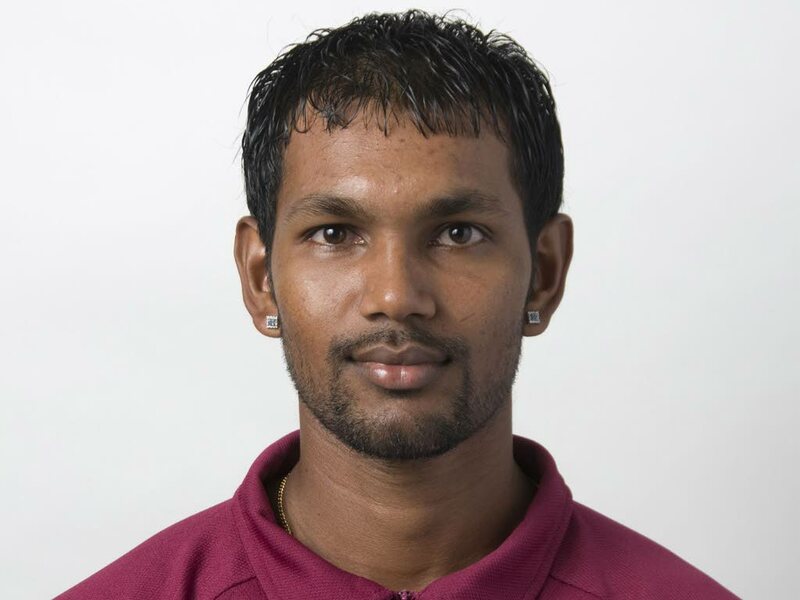 TT Red Force captain Denesh Ramdin is hoping to end the Group A action by playing a perfect game of cricket after yesterday’s fixture against West Indies B at the Brian Lara Cricket Academy, Tarouba, was washed out. Red Force are currently second in the group and face bottom placed Canada at the Queen’s Park Oval, on Sunday, while first placed Guyana Jaguars face Windies B, at Brian Lara Cricket Academy,Tarouba. Both the Red Force and Jaguars will be looking to win their games convincingly to finish top of Group A. In Group B, based in Barbados, Jamaica Scorpions are set the finish in first place, with the Combine Campuses and Colleges (CCC) second. However, for Ramdin, the Red Force are not necessarily concerned about avoiding the experienced Jamaican team in the semi-final. “It doesn’t really matter who we face in semi-final, just have to play one good game and we would make the final. “Finals are games that come with a special type of pressure and once we play good cricket and get to that game, we will be ready”. Reply to "Ramdin: One step to a potential final"